Named for the pass over which it crosses the Canadian Rockies, the Kicking Horse train route takes you between Vancouver, British Columbia, to either Banff or Calgary, Alberta. 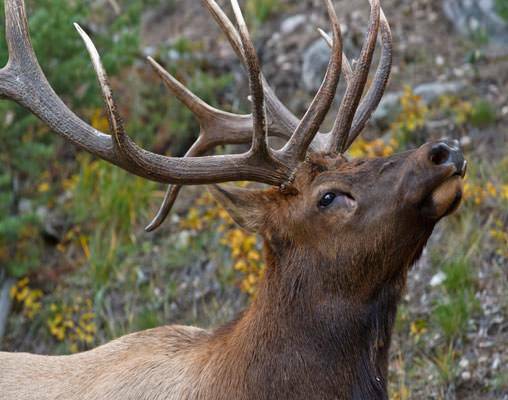 Named for the pass over which it crosses the Canadian Rockies, the Kicking Horse train route takes you between Vancouver, British Columbia, to either Banff or Calgary, Alberta. This route traces the historic transcontinental rail line that united Canada's East and West and includes, amongst other highlights, the legendary Spiral Tunnels. Complimentary snacks and beverages served at your seat. Take in the awe-inspiring scenery of the Canadian Rockies through the panoramic windows of the custom-designed single-level dome coach in the new SilverLeaf Service. Discover why travelers rave about Rocky Mountaineer GoldLeaf Service. A custom-designed bi-level dome coach puts you right in the middle of the awe-inspiring scenery of the Canadian Rockies as you enjoy gourmet meals prepared by talented onboard chefs. 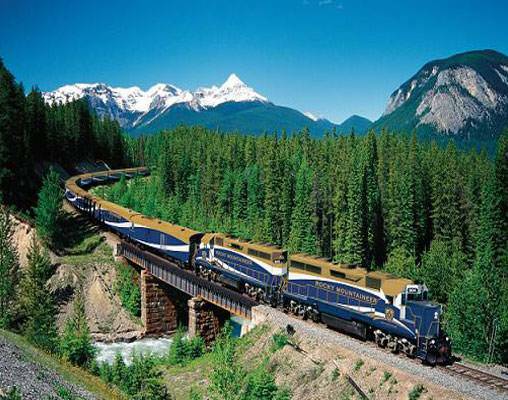 Click here to view testimonials for 2 Day Rail - Vancouver to Banff. All the staff was cheerful. So many details were well thought through to make the journey seamless from start to finish. And the sights along the way were amazing. We loved the service and train experience! Enter your details below if you would like to be notified when 2020 dates and prices are available for 2 Day Rail - Vancouver to Banff. Prices are per person, based on double occupancy. Prices for triples and children are available on request. Taxes are not included for the Rocky Mountaineer portion of this vacation. Taxes can be up to 5% on the rail portion only. Prices are in USD based on a given exchange rate from 10/1/2018. Important Information: Passenger rail travel in Canada is subject to unforeseen delays. Please do NOT arrange connecting transportation on the day of scheduled arrival in any arrival city. Please check in a minimum of 30 minutes prior to the boarding times shown.